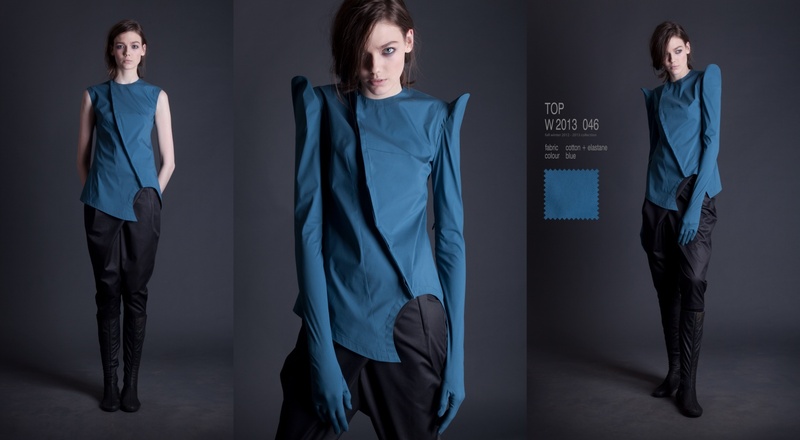 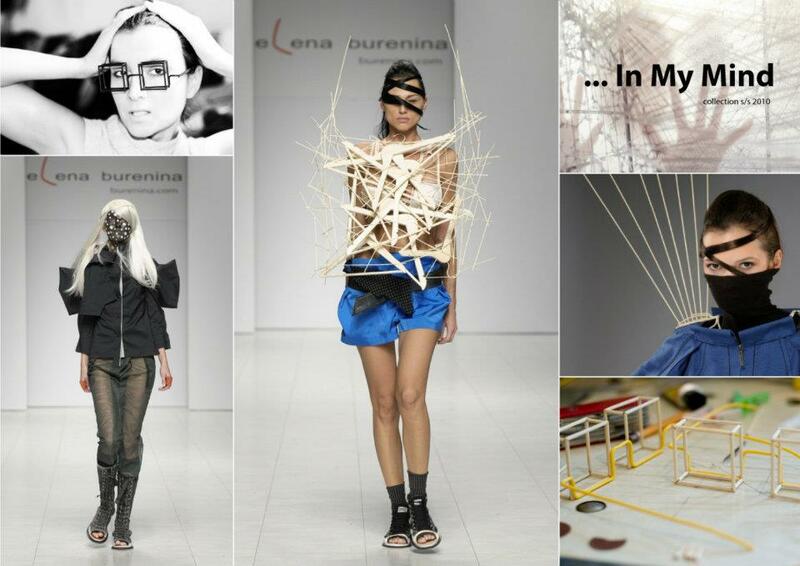 I will fly all the way to Ukraine just to try on Elena Burenina’s collection! 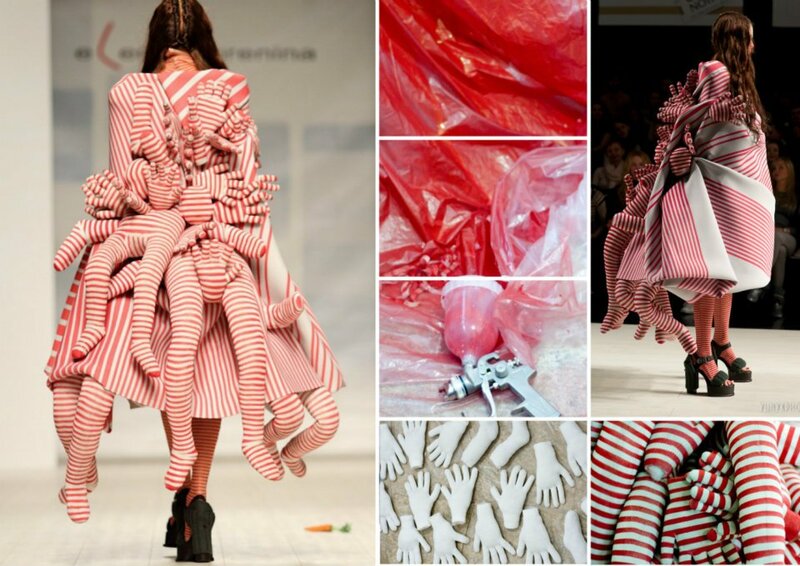 I will so love to interview her and ask her where she gets her inspirations from and what makes her create such quirky, out of nom, one of a kind daring designs. 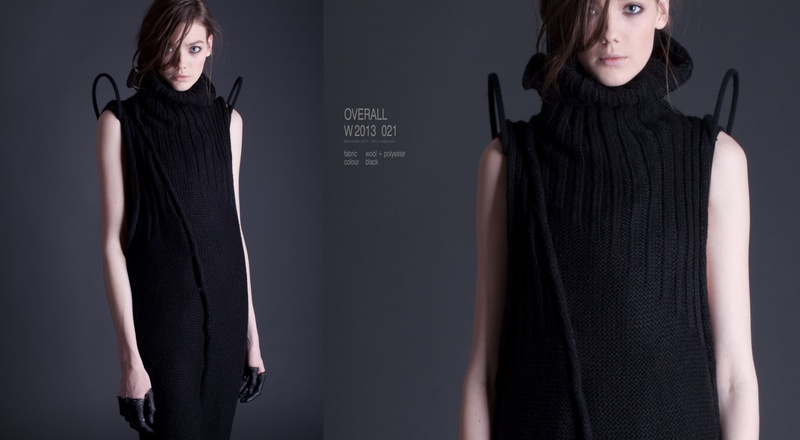 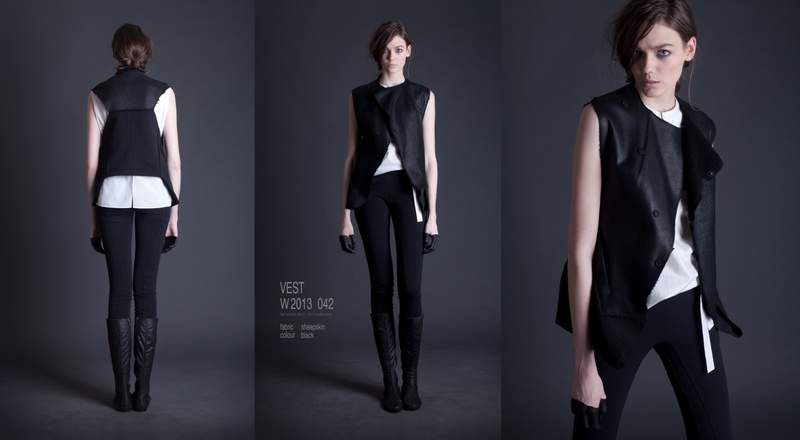 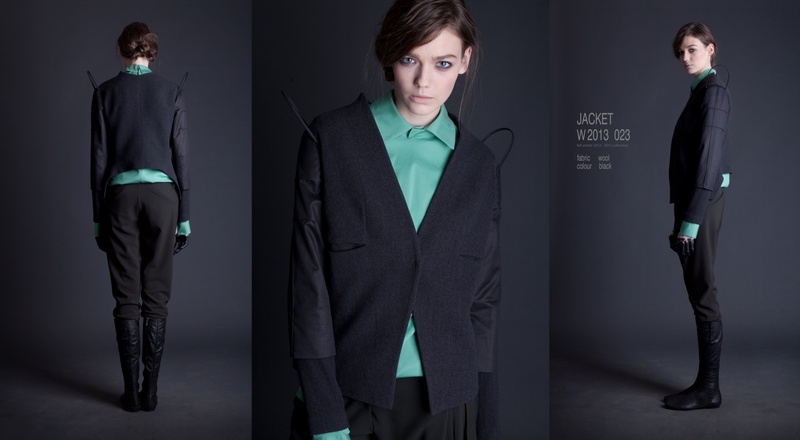 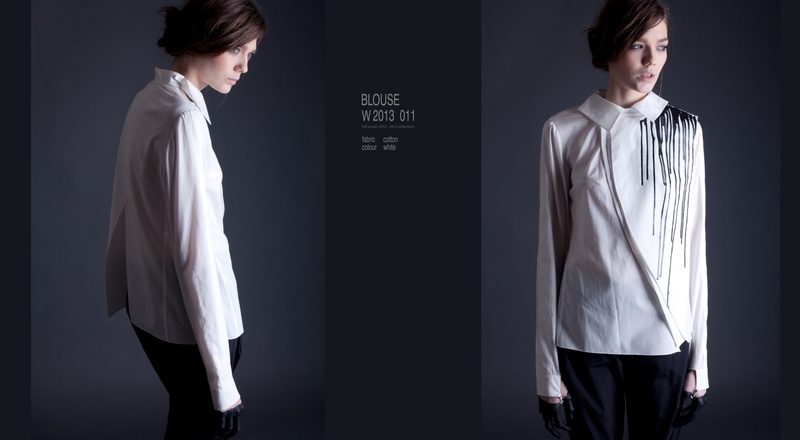 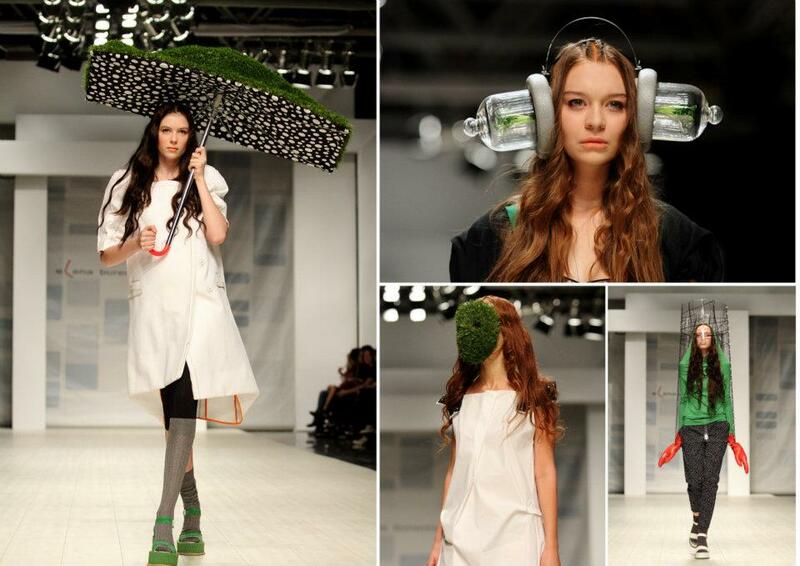 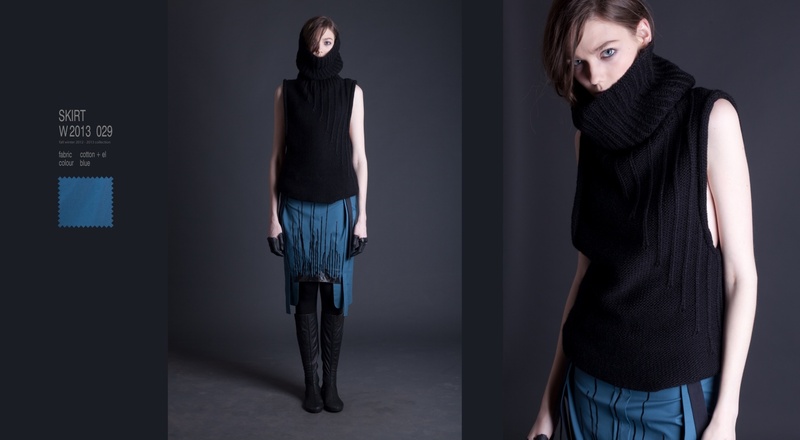 Showcasing some of her FW2012 fashion collection and past idiosyncratic collections of hers. 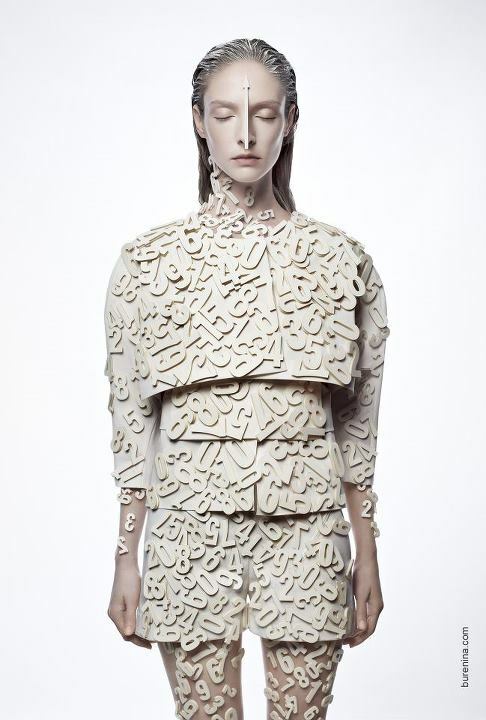 I will so love to don on all her designs especially the Numbers outfit!